AT DESIGN ENERGY GROUP, OUR MISSION IS TO HELP BUILDING AND PROPERTY OWNERS MAKE INFORMED DECISIONS THROUGH ENERGY AUDITS AND ENERGY MANAGEMENT CONSULTING. Educate yourself on the benefits of LED lighting and see what Design Energy Group can do for your business! Design Energy Group is excited and proud to be offering Electric Vehicle (EV) Charging Stations. In partnership with ChargePoint, Design Energy Group is the Exclusive Bay Area Distributor of EV Charging Stations! At Design Energy Group we offer a premier level of service and the very best in quality LED lighting products. From initial design ideas to installation and after care, Design Energy Group gives you the quality you need at affordable prices. Don't forget the savings of up to 80%! Lighting is a fundamental part of any business or project and represents a significant expense that continues for years. Design Energy has the expertise to retrofit your most decorative fixtures and provide excellent and safe lighting at your facility with savings up to 80% on electric! The current economy has forced us to be open to new ways of increasing profit, and lowering expenses to create more value for the customers. At Design Energy Group, we take pride in leaving our customers 100% satisfied with the products and services that we provide. Check out our testimonials and see what people have to say about Design Energy Group! 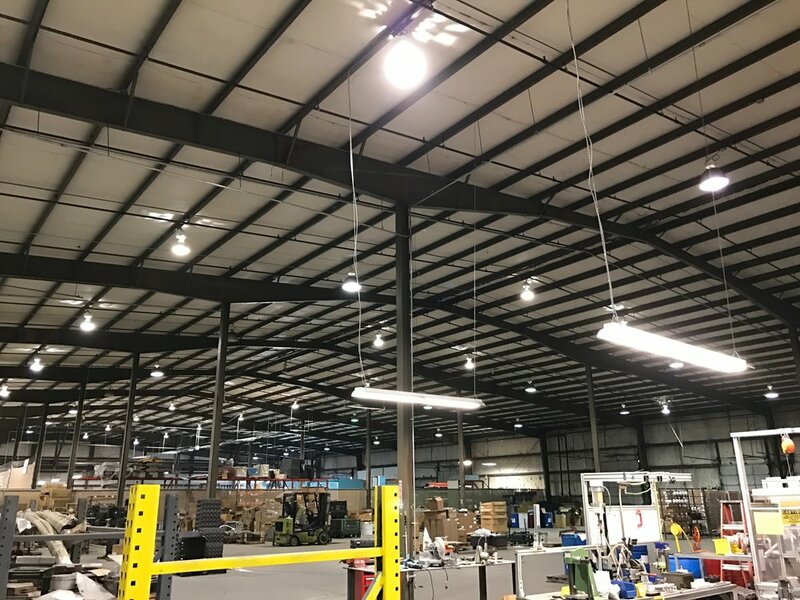 Design Energy Group is an independent consultant/representative for manufacturers and companies providing UL rated, DLC rated and tested products to maximize PG&E rebates, reducing lighting costs by 50% -85%! Our mission is to help building and property owners make informed decisions through energy audits and energy management consulting. Design Energy Group is located in the East San Francisco Bay Area in the lovely city of Pleasanton, California. At Design Energy Group, energy savings and customer satisfaction are what we strive to achieve. We are happy to answer any questions you may have pertaining to our services and products. You can reach us by phone at 925.890.3113 , by email at contact@designenergygroup.com.